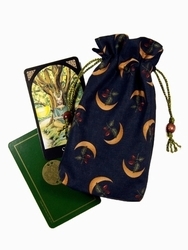 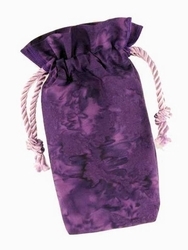 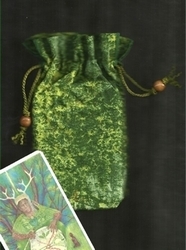 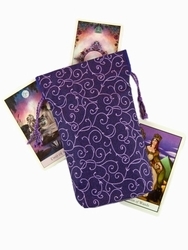 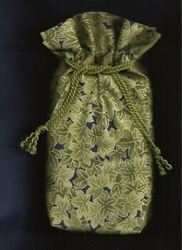 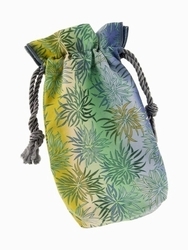 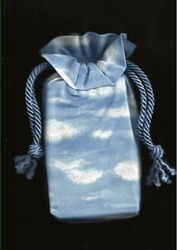 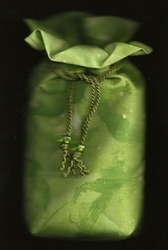 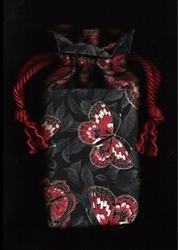 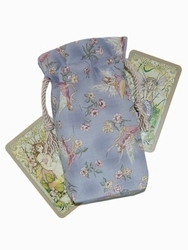 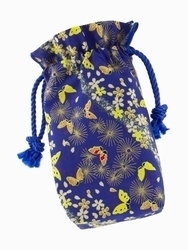 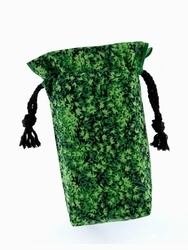 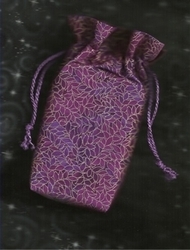 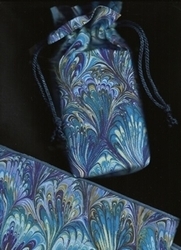 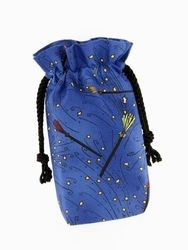 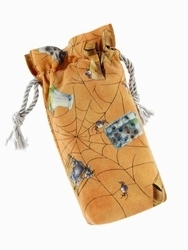 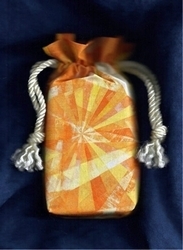 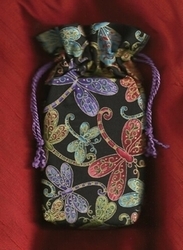 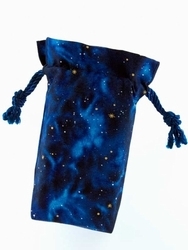 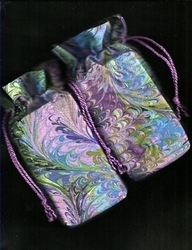 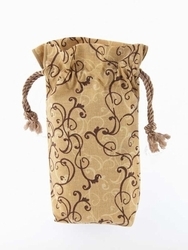 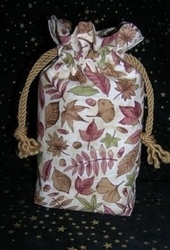 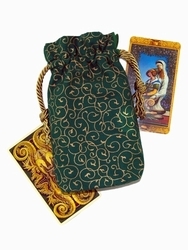 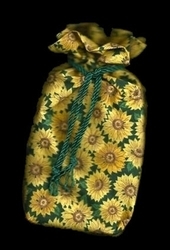 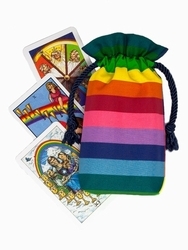 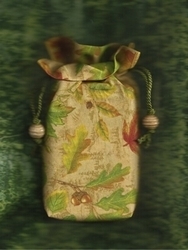 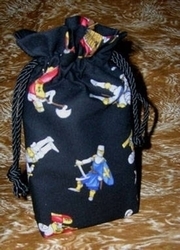 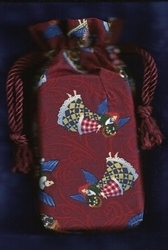 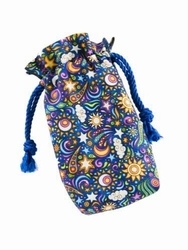 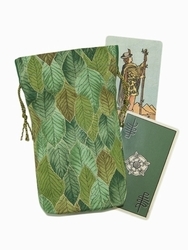 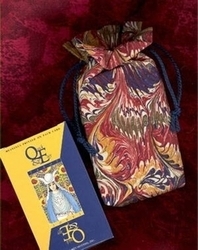 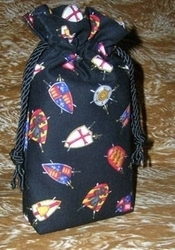 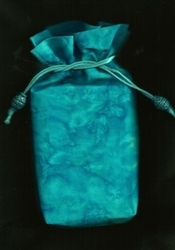 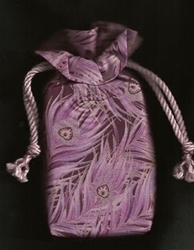 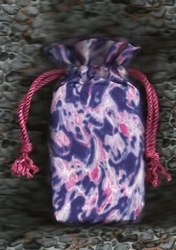 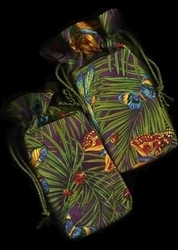 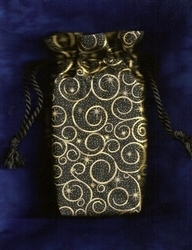 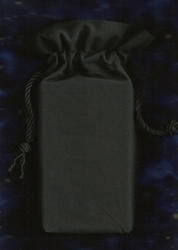 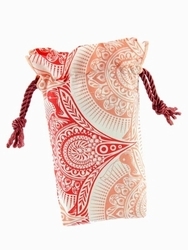 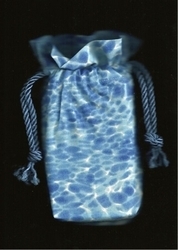 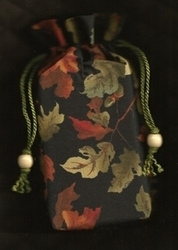 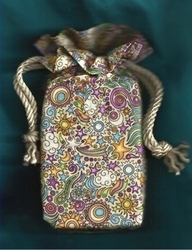 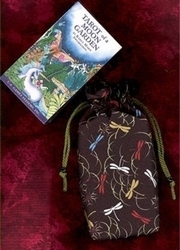 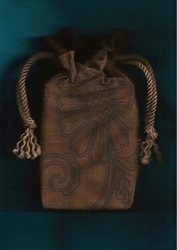 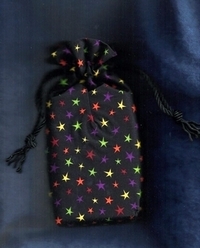 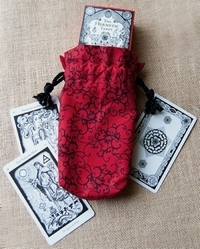 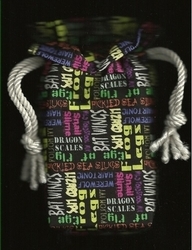 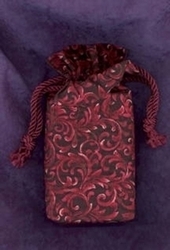 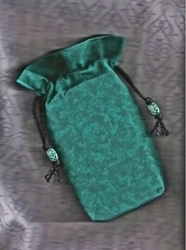 The Tarot Totes Double Draw bag is one of our most popular bag styles. 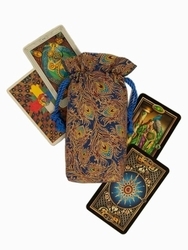 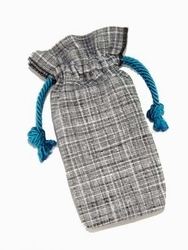 Each of our Double Draw tarot bags features squared off bottom corners (a gusset), two drawstrings, and a small, stylish ruffle. 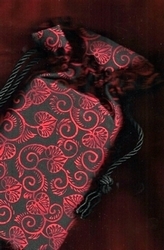 These extra design features take more time to create, but we've developed a unique design to include those extra details.